Product prices and availability are accurate as of 2019-04-23 21:05:08 UTC and are subject to change. Any price and availability information displayed on http://www.amazon.com/ at the time of purchase will apply to the purchase of this product. 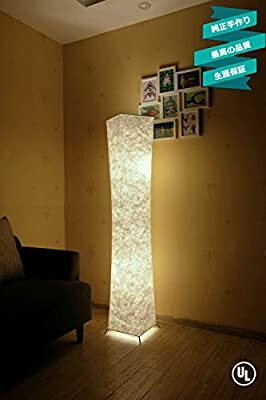 Add charms and soft light to any area of your Living room, Bedroom, and more, where you need it with stylish floor lamps that fit your decor. A well-placed floor lamp can make a huge impact on the ambience of a room. This tall lights illuminate dark corners and warm up the overall tone of a space. Package Size: 12" x 14" x 3"
Add a warm & accent light to you sweet home with the modern design floor lamp. The floor lantern has a twist tower shape, with WHITE COLOR Lantern shade and nickel metal poles. Slim waist design is perfect at the any corners elevate the luminaire slightly off the floor. 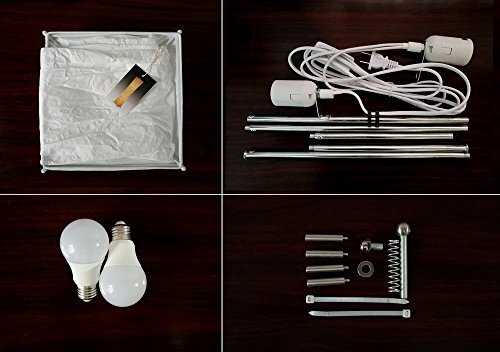 When turn the bulbs on, the shade diffuses and softens the light produced by two 13-watt bulbs. 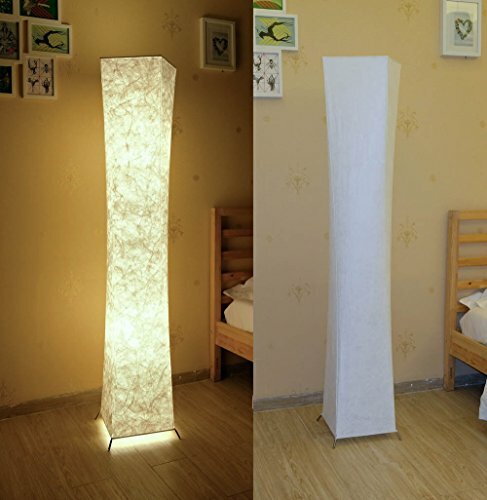 It turns the floor lamp light into a Warm White COLOR.